“Cities are the places of opportunity, but also of challenge”: this is how Francesco Bandarin began his address at the international conference on Creative Cities, that I attended just a few days ago. 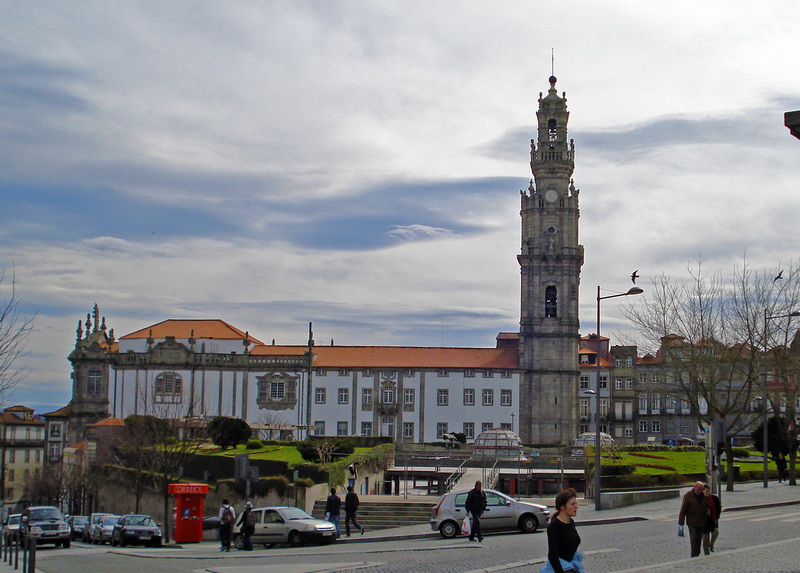 Porto, that hosted the fifth edition of the conference, is itself one of the creative cities (with or without the UNESCO’s designation). 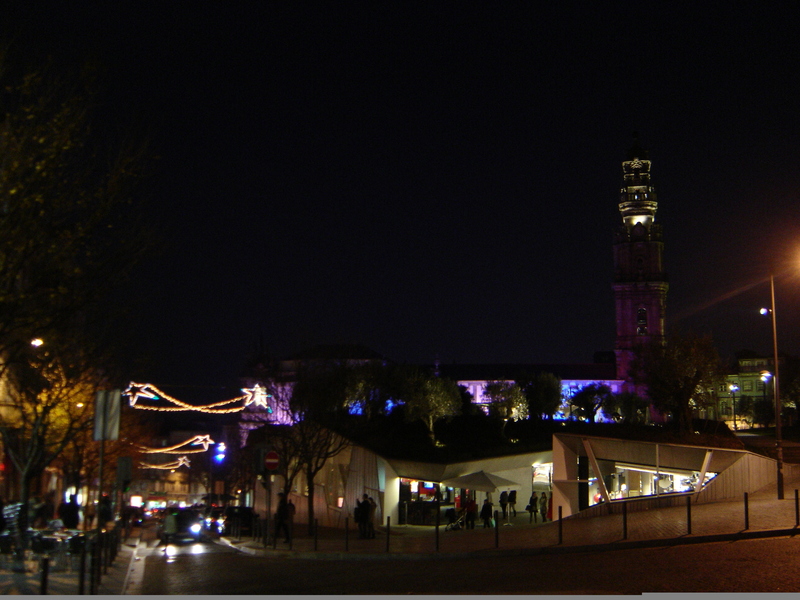 The city has been marked by constant interplay of its historical and innovative side, and thus was a great choice for an international, transdisciplinary gathering exploring creativity and the city. The event was complex and demanding in terms of organization: participants arrived from all continents and disciplinary backgrounds. Three conference days were needed to give space to them all. Yet, parallel presentation sessions and parallel round tables could not be avoided. All in all, there were 25 paper sessions and six round tables, but, with thorough preparation and insight into the program ahead of the event, I managed to attend most of the presentations from my “wish list”. For the others that I missed, it is great the organizers have already provided the book of abstracts and the draft version of proceedings (here I need to point out a slight obstacle for an international attendee: many contributions were in Spanish and Portuguese only). I am still going through my notes and the materials made available by the organizers, but I can point out two great benefits this conference brought me: the first is that I learned a lot about the UNESCO’s Creative Cities network and sustainable urban future, thanks to the keynote speech of Francesco Bandarin; the second is that I learned so much about Porto, the city that is subject to my own research. Not being sure if it can be applied to people and their marriages, I claim that, as far as urban spaces are concerned, huge age difference is not an obstacle to living happily together. I believe the secrets are in mutual respect and in communication, the dialogue between the two. 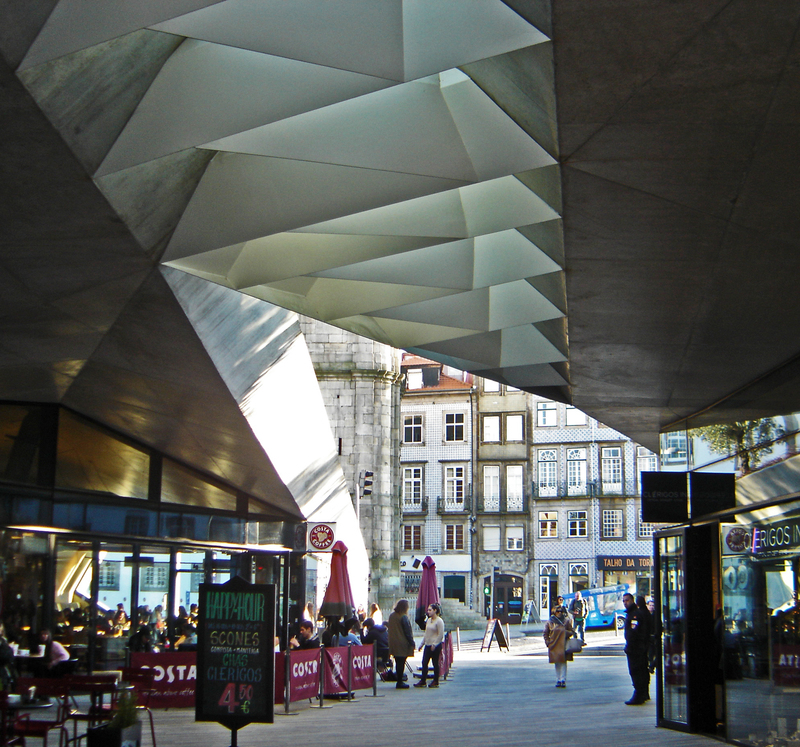 And here is the most creative example from my current city, Porto: the intervention of the architect Pedro Balonas at its Lisbon Square, completed in 2012. 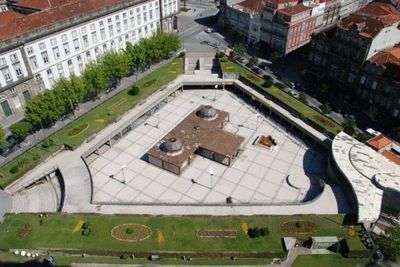 For some decades, the Lisbon Square was a neglected and unsafe place, an eyesore in the very center of Porto. 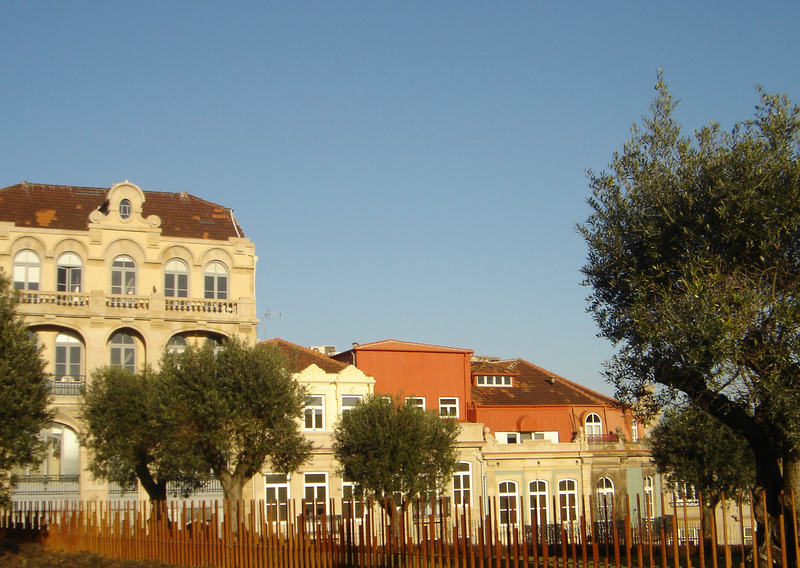 Around 2005, the city authorities decided to improve it. 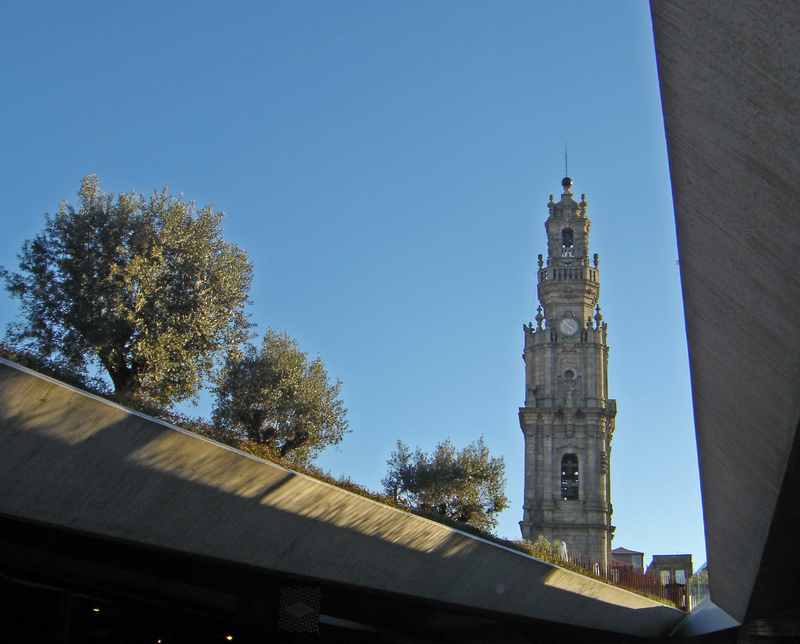 It took some time, about 6 million euros and a lot of architectural sensibility to get to the harmonious matrimony of the historical and the contemporary Porto at that very spot. Only a person knowing and caring a lot about the place, and also knowing a lot about architecture, could moderate the dialogue between these two so successfully. Pedro Balonas is undoubtedly that kind of person. 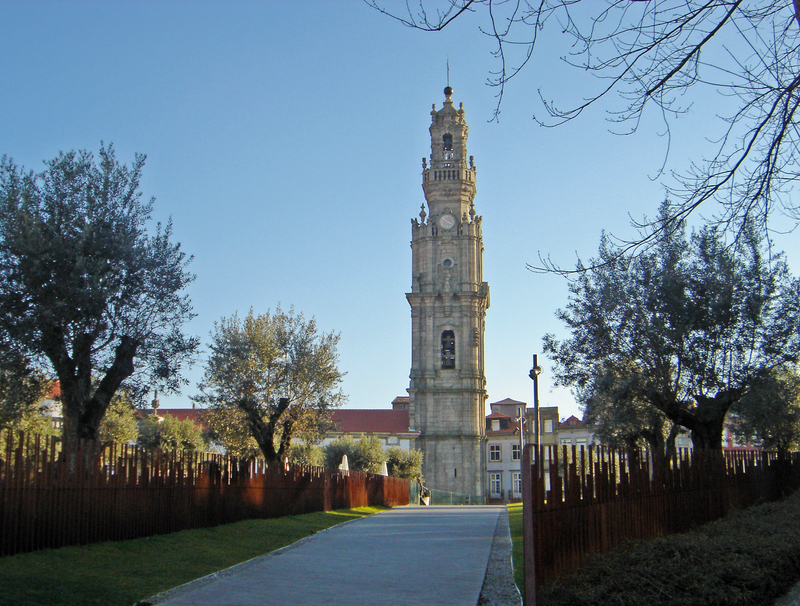 On the occasion of 250th anniversary of the Clerigos tower, a series of lectures was organized in Porto during winter 2014/2015, and I was lucky enough to be at the opening session with Balonas as the main guest. Listening to the text he presented, “A máquina de olhar” (“The vision machine”), was as powerful and touching experience as passing through the newly built space itself. 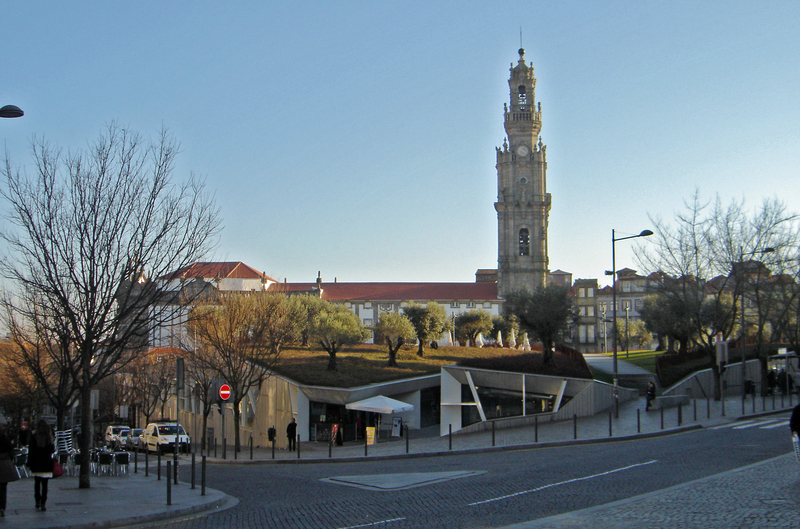 The triangular shape of the plot, the differences in levels, the inherited subterranean garage, and, of course, mighty historical neighbours (the Clerigos tower, the Lello bookshop, the University of Porto Rectorate, the Lions’ Square, the CFP building) were all huge challenges, masterfully resolved by the author. I have browsed through my photo-documentation and found some interesting material to share: the “before” and “after” of the Lisbon Square I captured in 2010 and in 2014/15. The photos I took these days tell more than words about the dialogue and understanding between the old and the new. Maybe adding just one thing to understanding the images: the hydroponic olive orchard on the roof is not merely an architectural fashion – it is charged with meaning, as next to the Clerigos there once was a city wall with the so called “Olival Gate” (Porta de Olival). Before: my photo from the 2010 visit. After: the same spot, 2014/2015. Enjoy the rest of the photos!